We’ve got two paperback giveaways on Goodreads starting October 20th. You can enter to win a signed copy of our latest children’s story, Fraidy Cat Bat, or one of our fall favorites, Ten Thankful Turkeys. 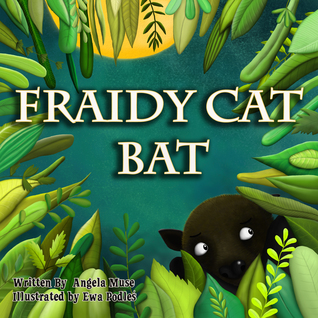 Fraidy Cat Bat – Frankie is a fruit bat suffering from anxiety. He’s afraid to hang upside down. Will Frankie let his worries get the best of him? Remember this ebook new release is only $0.99 on Amazon, Barnes & Noble, Kobo and Apple iBooks for a limited time. Giveaway ends October 28, 2016. Ten Thankful Turkeys – This colorful autumn tale follows ten turkeys as they get ready for an important celebration. 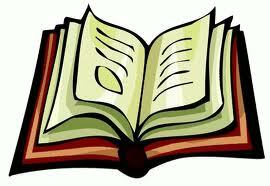 This story teaches about gratitude. There are also fun turkey facts in the back of the book. The ebook is $2.99 on Amazon, Barnes & Noble, Kobo and Apple iBooks.